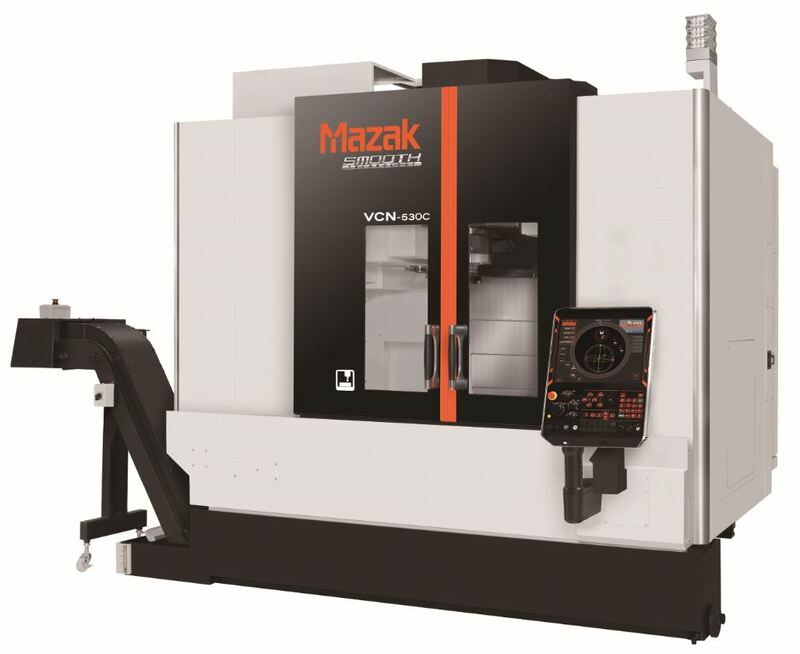 The VCN-530C is a European-built vertical machining centre powered by a newly designed 18,000rpm milling spindle. 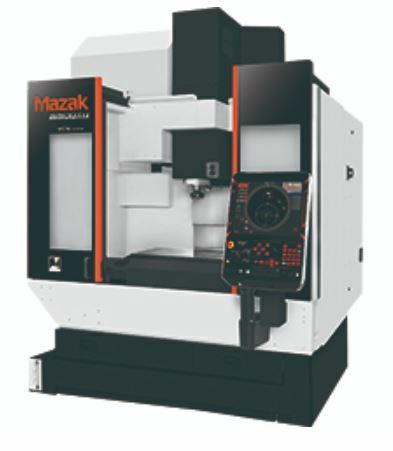 The high-speed spindle package includes ballscrew cooling on X-, Y- Z-axes which is complimented by Mazak’s Intelligent Thermal Shield to ensure stable machining accuracy. The machine reduces cycle times with high speed feed-rates up to 42m/min, outstanding acceleration and deceleration capabilities and a rapid chip-to-chip time of 2.8 seconds with a work table measuring 1,300mm x 550mm. Excellent accessibility to the machining envelope is achieved with two wide opening front doors and machine stability is ensured by durable linear roller guides on all axes. The VCN-530C is also equipped with SmoothG CNC. The VCN-430A boasts the same advanced machining capabilities as the VCN-530C, but with a smaller 900mm x 430mm work table. Mazak’s VCN machines can all be connected to Mazak’s Industry 4.0 infrastructure: the iSMART Factory concept, which was launched at EMO 2017 in Hannover. The technology facilitates the sharing of manufacturing data between the production floor and management suite networks for improved productivity and enhanced operations.